I had a culinary discovery the other day in the super market in Connecticut: Hermit cookies. I found them in the bakery section of the store. I’ve never seen such a cookie. 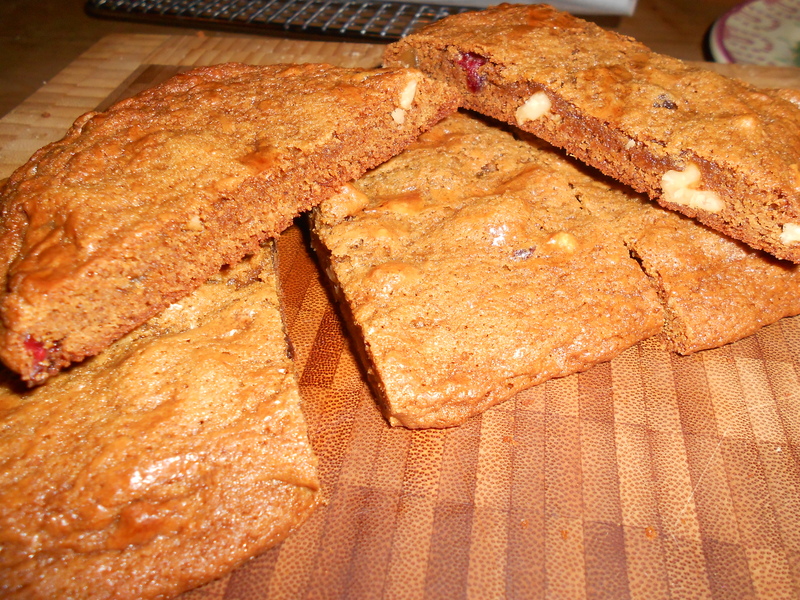 They are baked in a loaf and sliced like fat biscotti, but they are a lot softer. Their texture is somewhere between a cookie and a muffin, and they are traditionally spicy, they taste a lot like gingerbread because they have all of that flavoring. Long story short: Yum. I tried to research them online since I’ve never heard of them before and I found a lot of conflicting information. All I can figure out is that they are older, more traditional cookies from the religious groups who settled in New England. Here I am thinking that the New England baking expertise revolved around donuts of the Dunkin variety, and I had totally overlooked these gems. 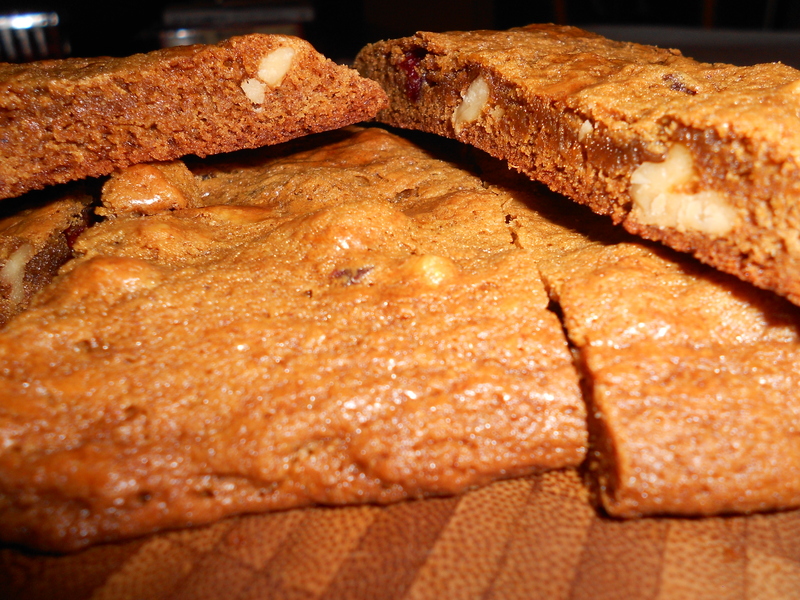 As I said, they are spicy, and reminiscent of Thanksgiving and Christmas dessert flavors. A good cookie, a good snack, a good find. Give them a try! Cream together butter and brown sugar. Add eggs one at a time, then molasses. 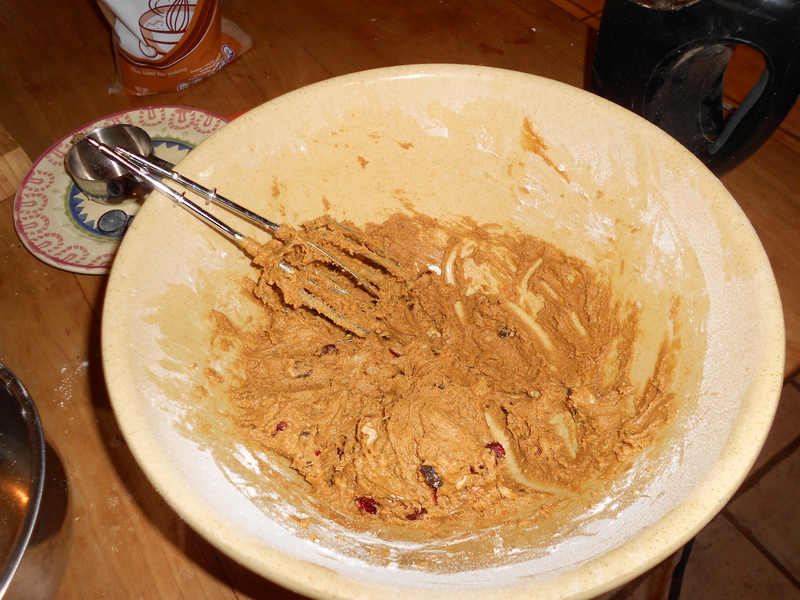 Gradually add dry mixture but to not over mix. Line cookie sheets with parchment. 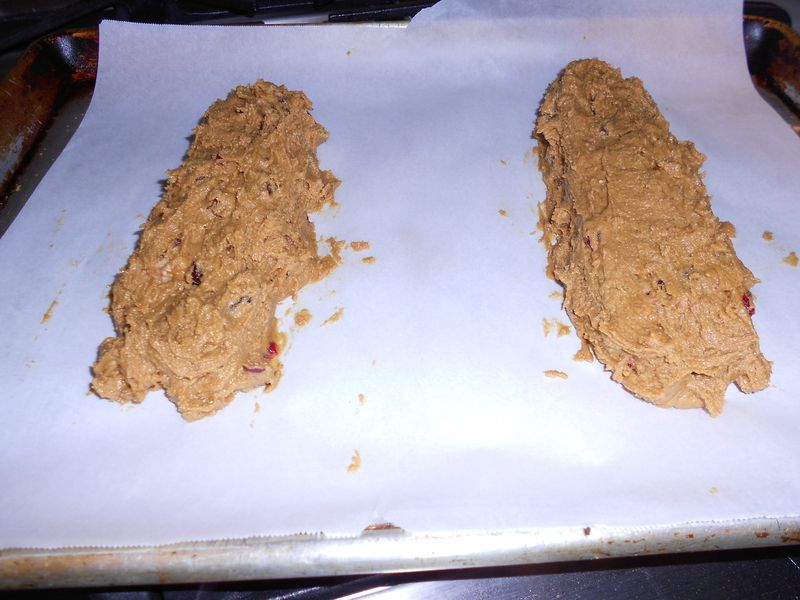 Form dough into about 6 thin logs with plenty of space to spread while baking (believe me, they will spread). Logs should be 1-2 inches wide and about 1 inch high. Paint logs with egg wash before placing in oven. Bake for 15-20 minutes at 375 (make sure they are done, mine took a little longer but I’m blaming my oven). 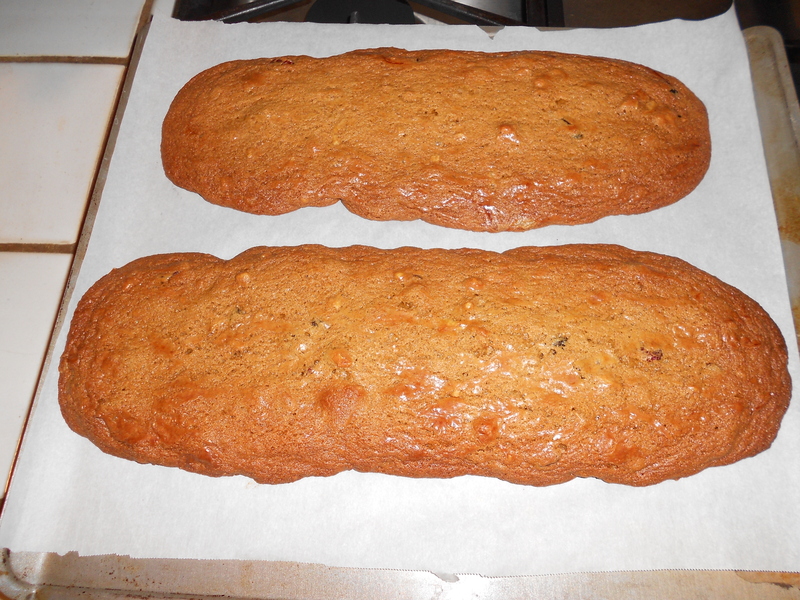 Allow to cool then slice into thick slices (like fat biscotti).